Known as an, “oasis of peace,” in a land characterized by conflict, Bethlehem University was created following the historic 1964 visit of Blessed Pope Paul VI to the Holy Land. The University is a joint venture between the Holy See (Vatican) and the De La Salle Christian Brothers. It is the only Catholic/Christian university in the Holy Land. The mission of the University is to provide quality higher education to the local community and to serve them in its role as a center for the advancement, sharing, and use of knowledge. 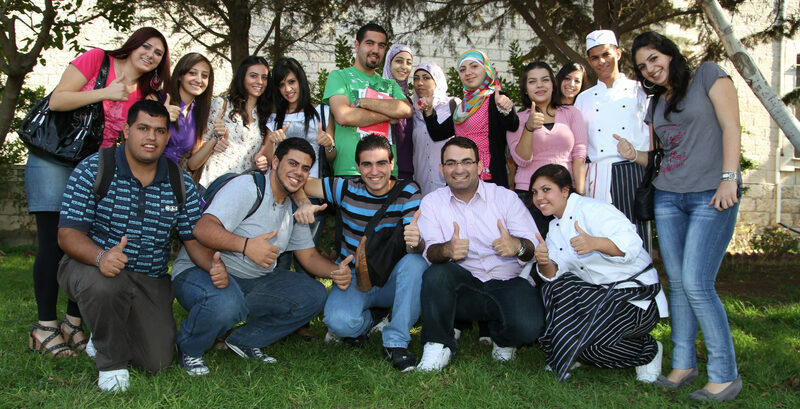 Bethlehem University aspires to foster shared values, moral principles, and dedication to serving the common good.